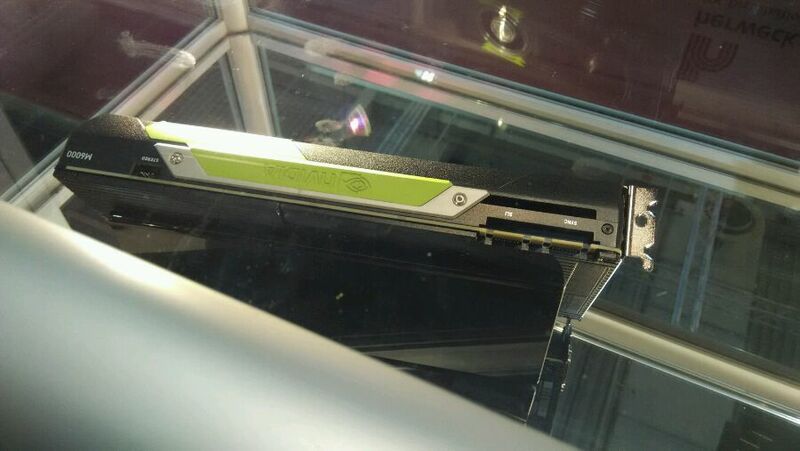 WCCFTech managed to find some pictures of soon to be released Quadro M6000. 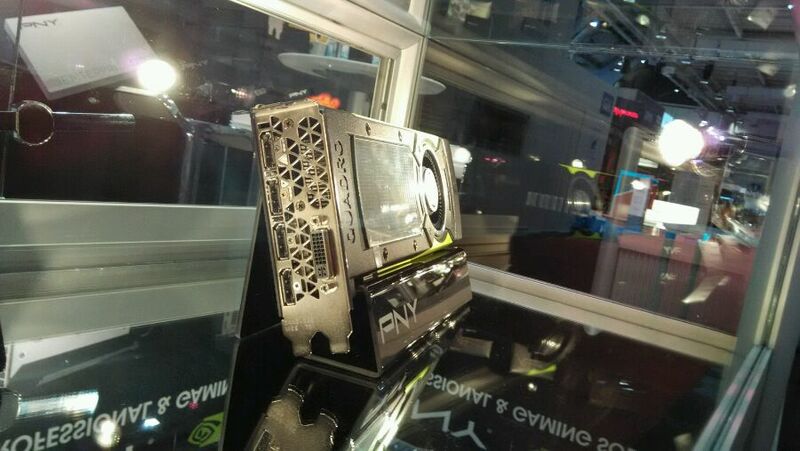 We’ve already had a sneak peek at Quadro M6000 thanks to Deadmau5. 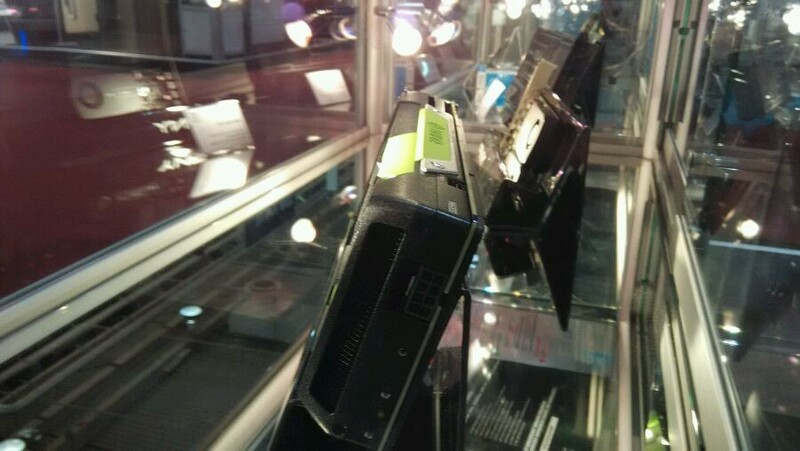 Today, we have the opportunity to see the new design of Quadro series in full glory. 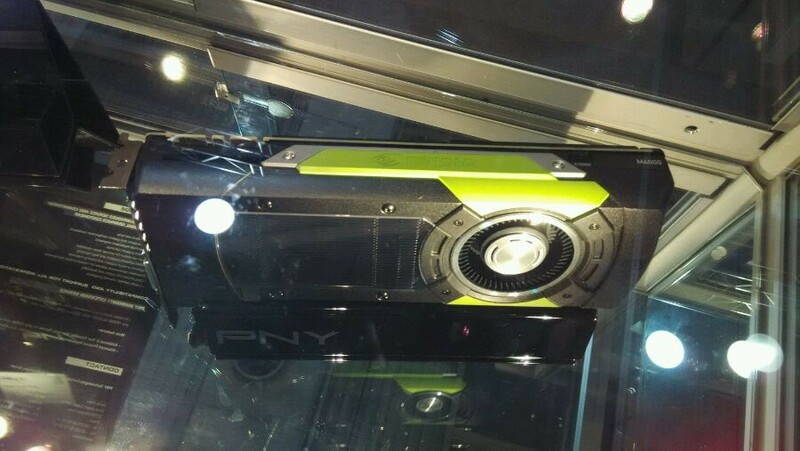 In PNY booth at Cebit you find the Quadro M6000 graphics card, the newest Maxwell-based model, which is replacing Quadro K6000. 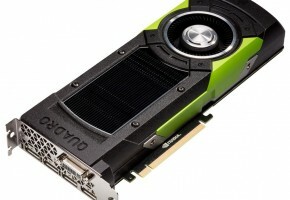 This card is equipped with full GM200 GPU with 3072 CUDA Cores, 192 TMUs and 96 ROPs. 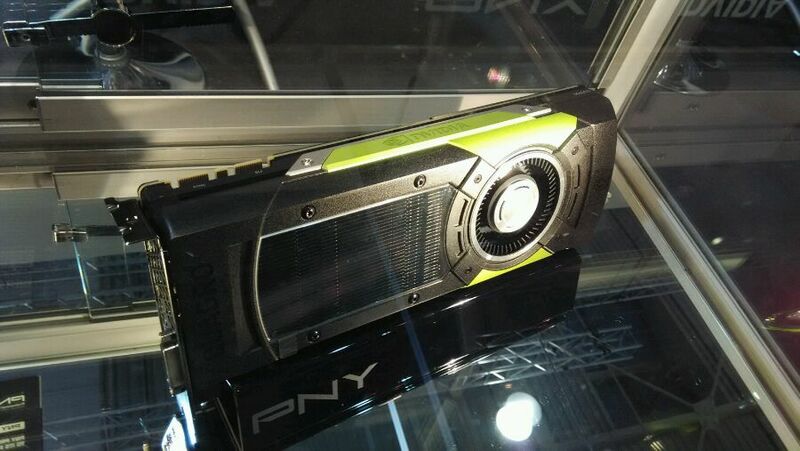 Apart from few green elements, the card looks almost exactly the same as TITAN-X.